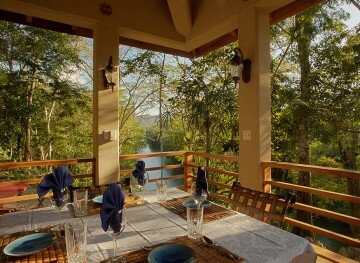 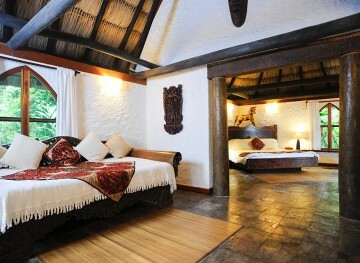 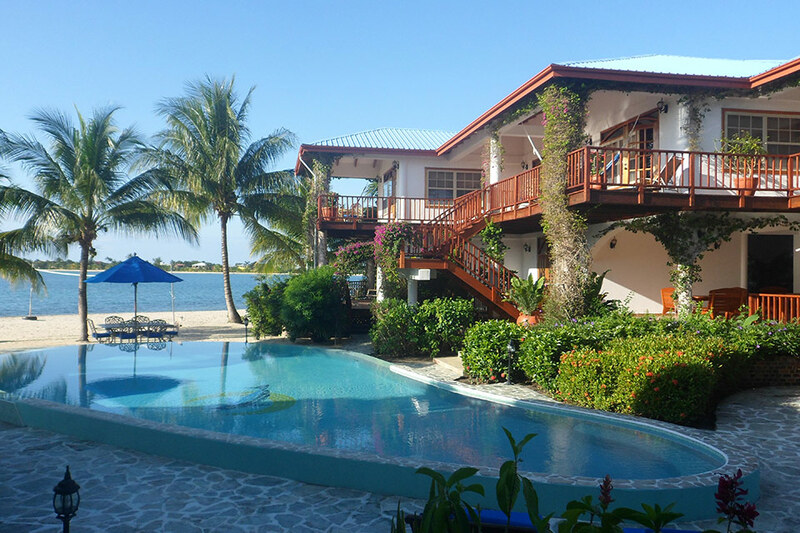 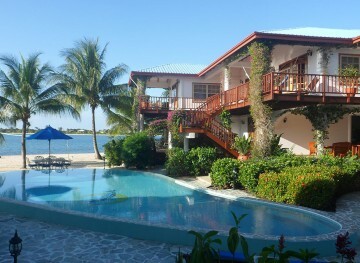 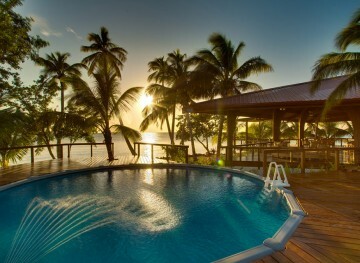 Belize fortunately has not been opened up to large chain resorts so the best hotels remain the smaller boutique options. 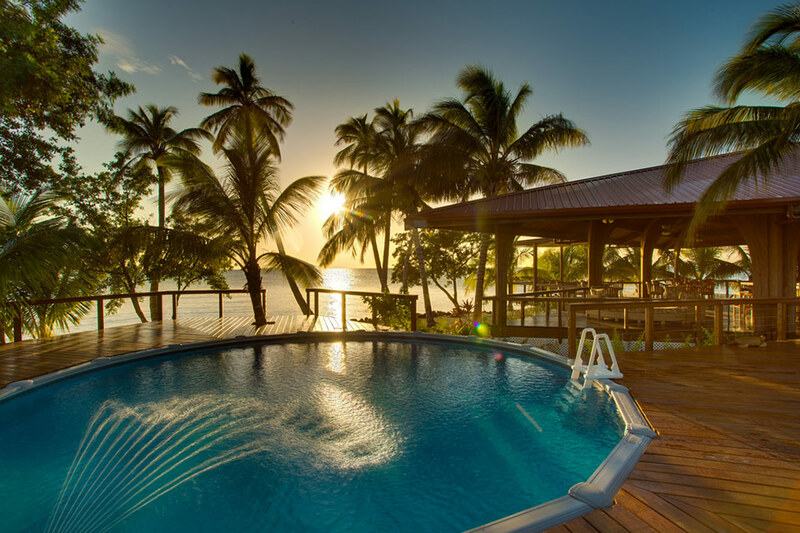 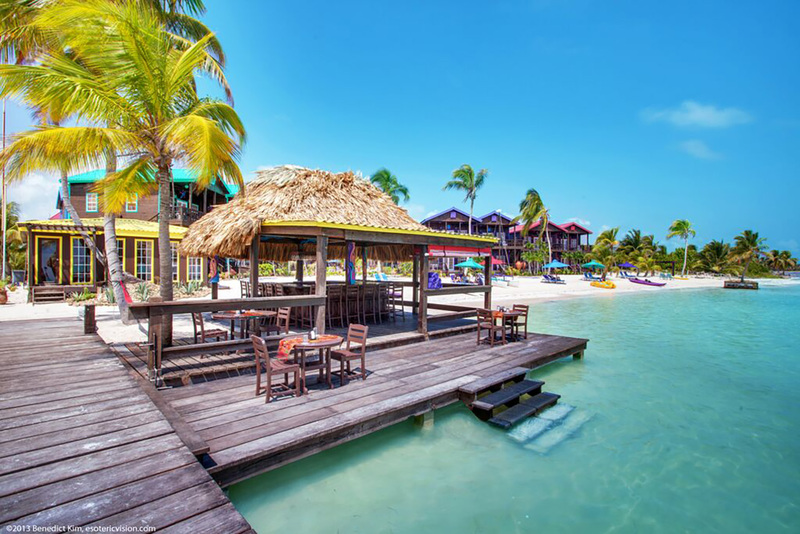 Belize is also immensely popular among honeymooners with the white sand beaches and high-end private hotels serving as natural aphrodisiacs. 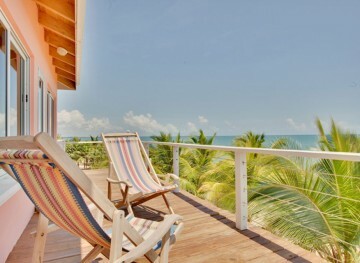 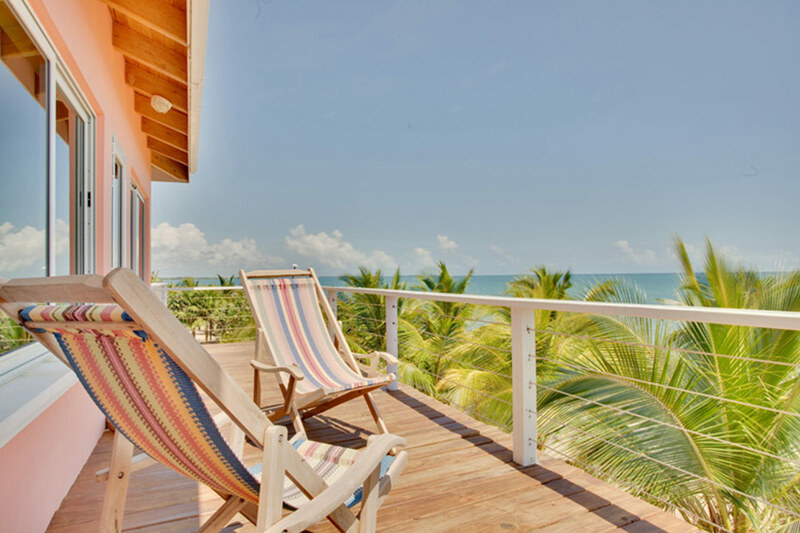 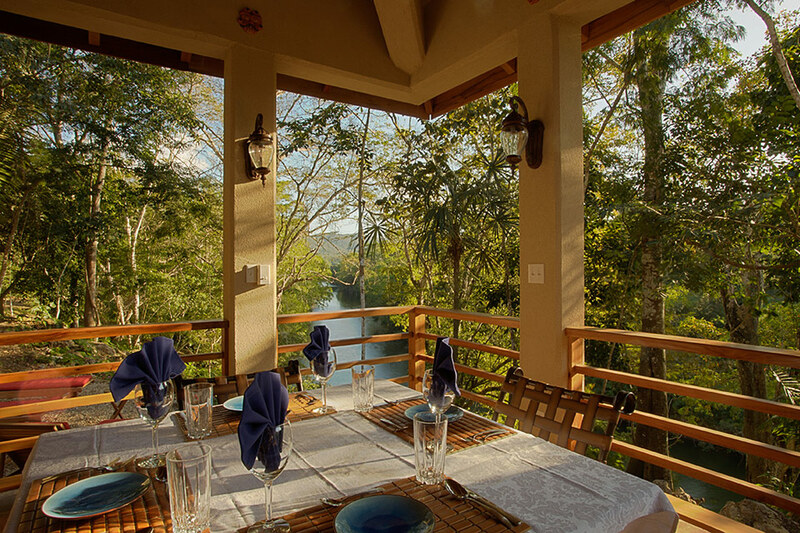 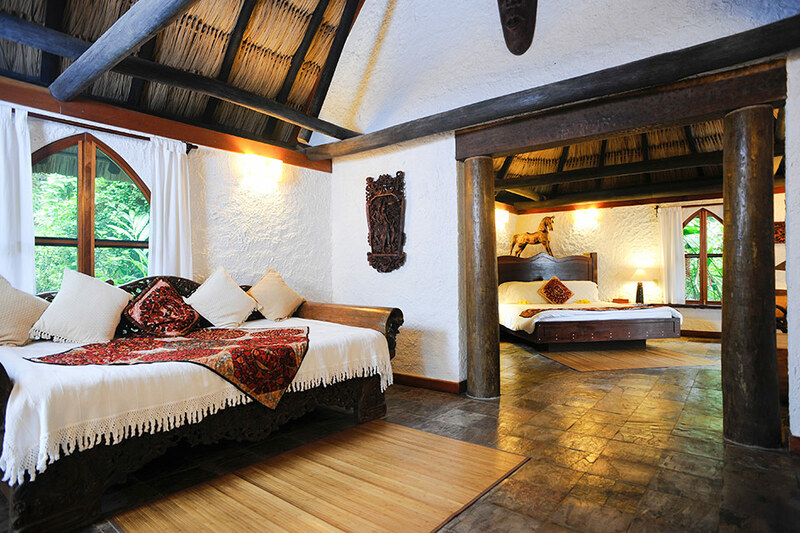 These are our favorite hotels to recommend to guests as you’ll get personalized service, get to know the local culture, and whether you are woken up by the sounds of the rain forest or enjoying the Caribbean breeze you’ll know you are in Belize.